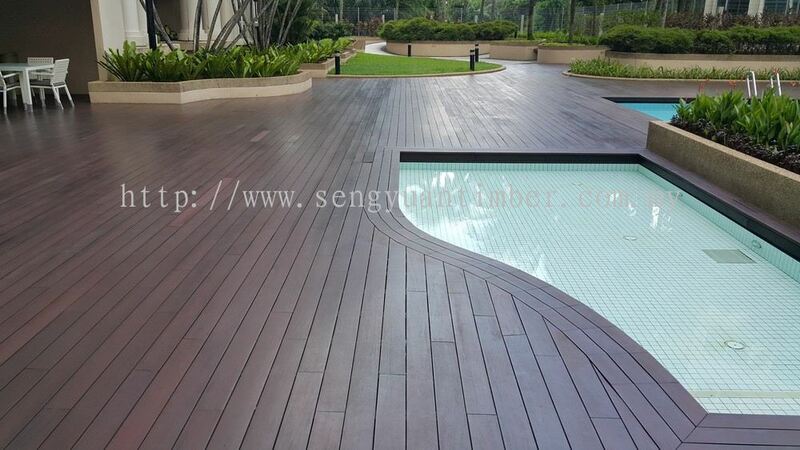 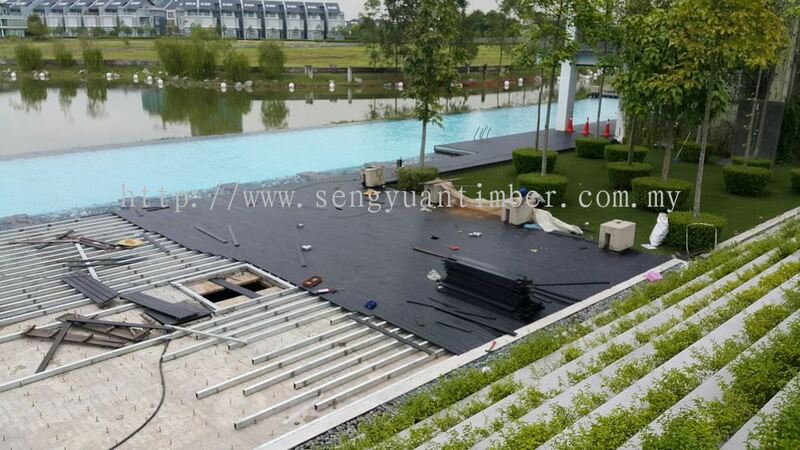 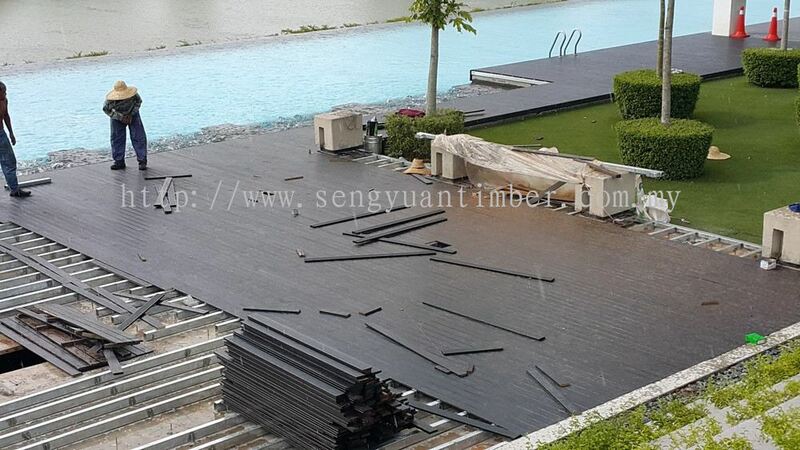 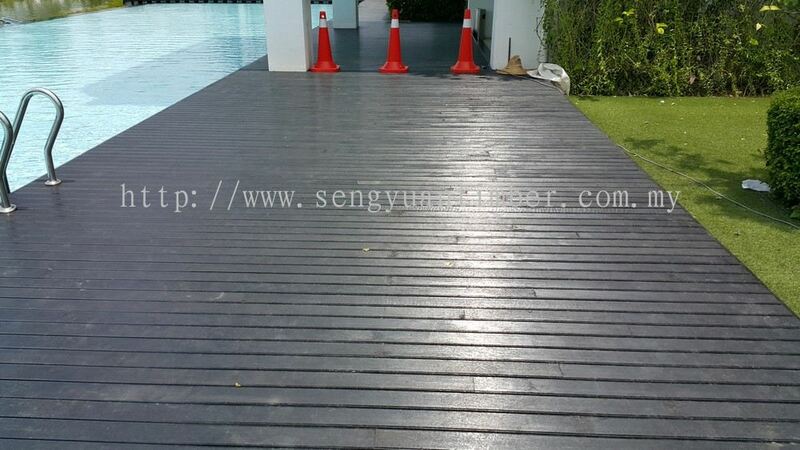 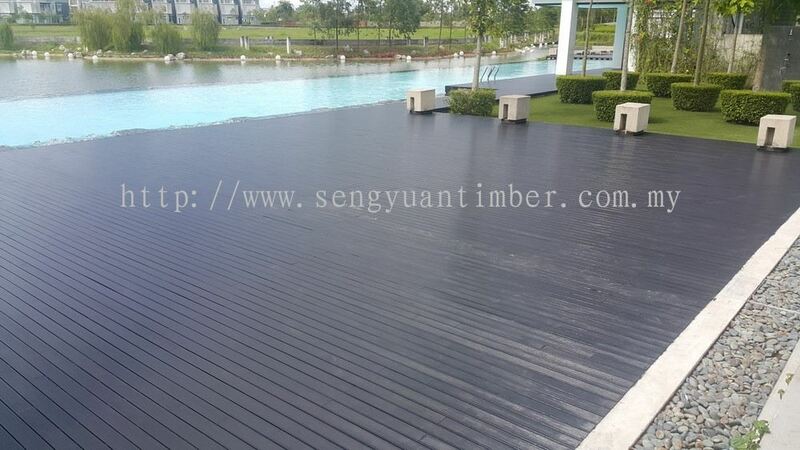 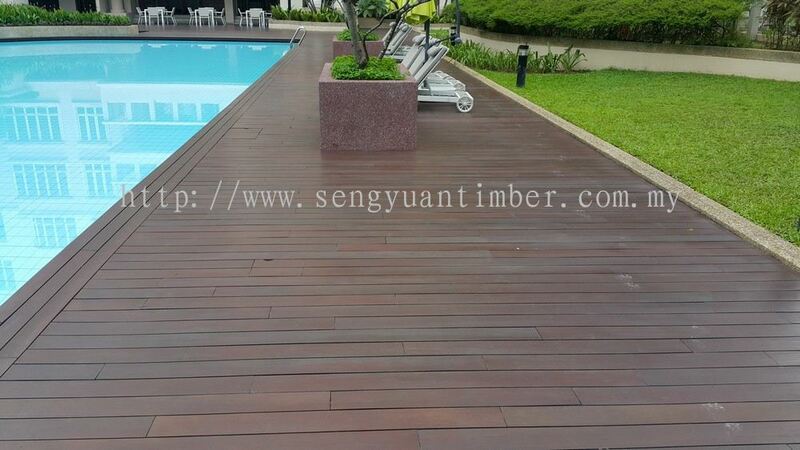 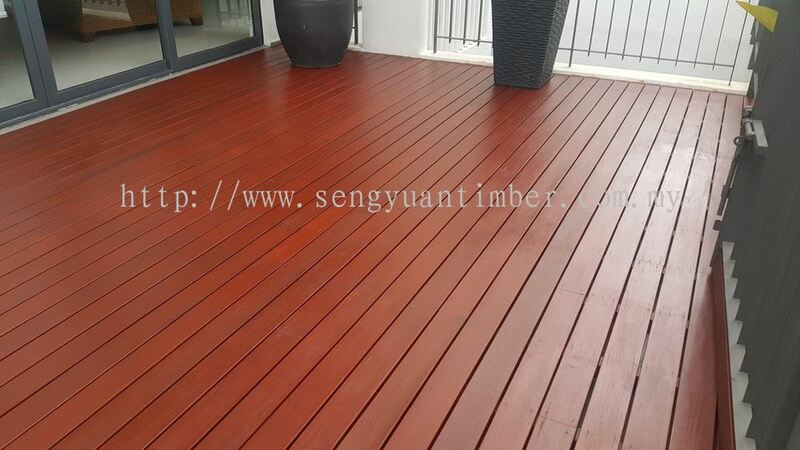 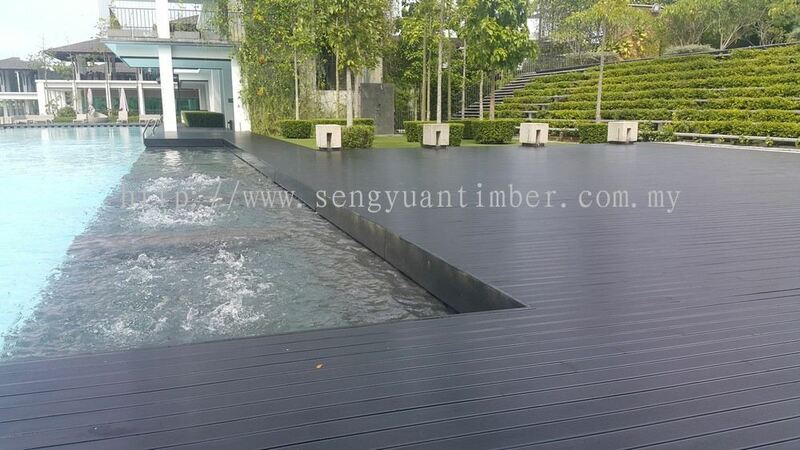 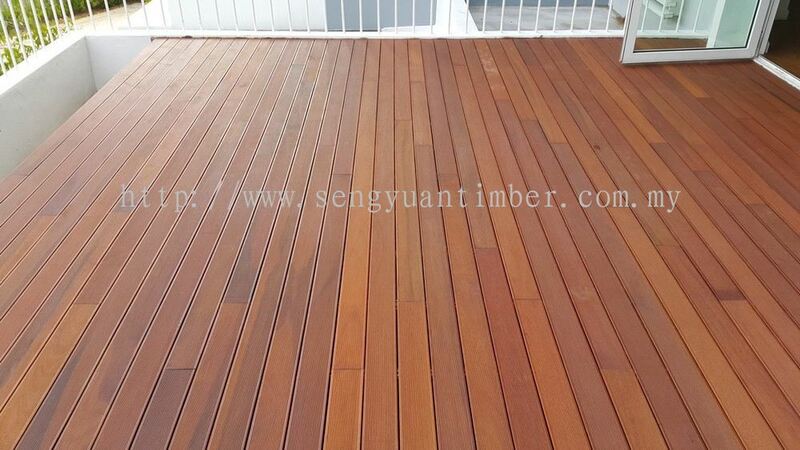 Seng Yuan Timber Trading Sdn Bhd - We specialize in solid wood timber floor, laminated floor, timber decking, timber ceiling and timber door frame. 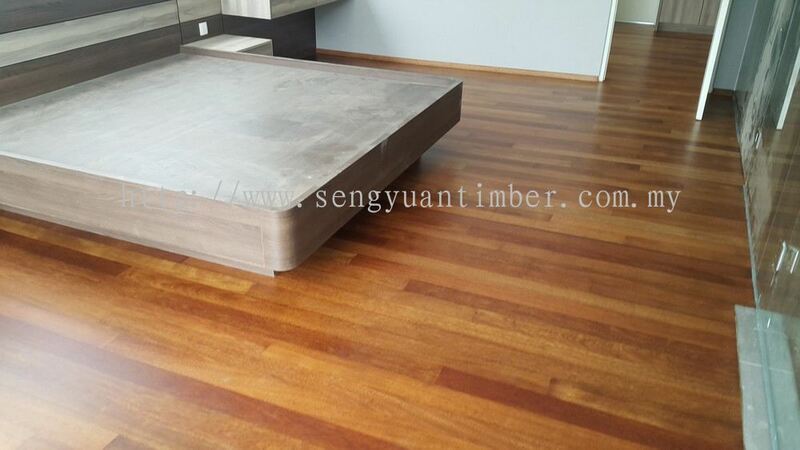 SENG YUAN TIMBER (SYT) TRADING SDN BHD established in 2008 by a young entrepreneur with vision to become the best timber flooring merchant in Malaysia. 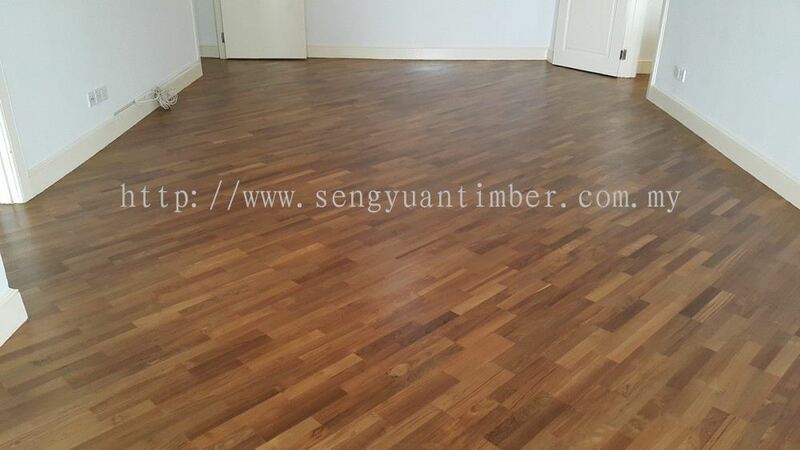 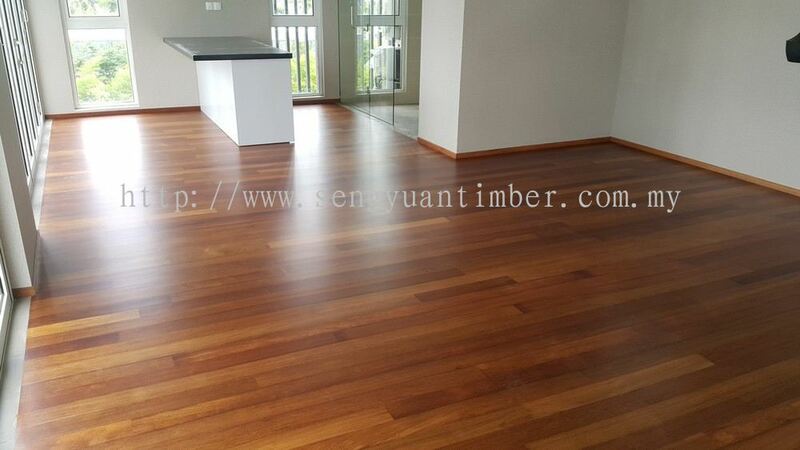 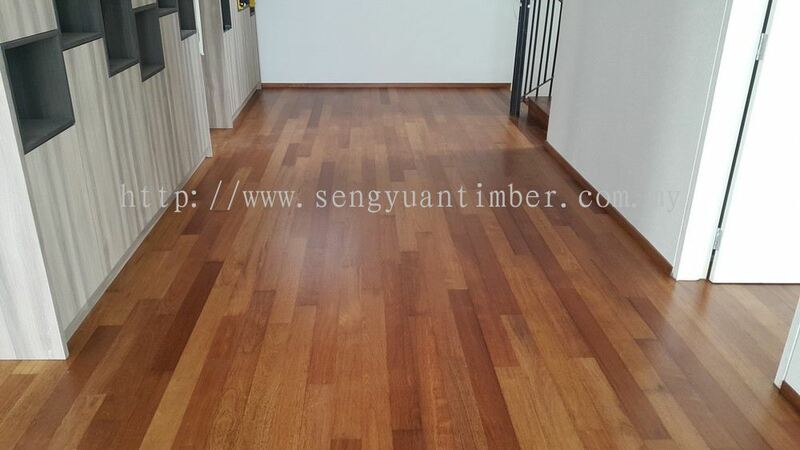 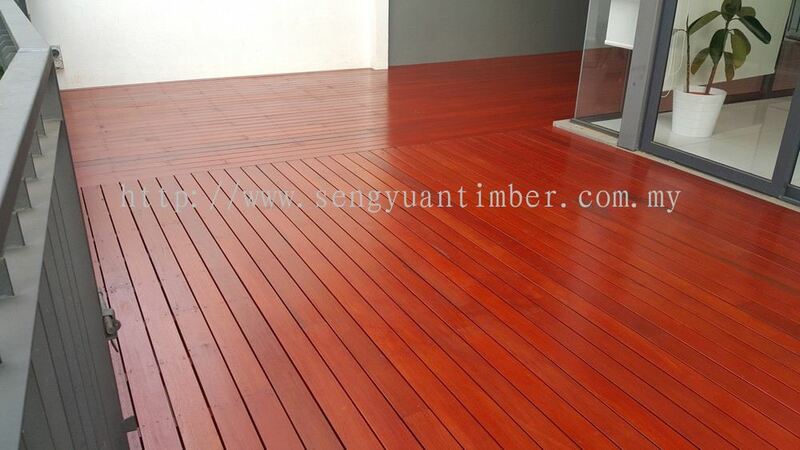 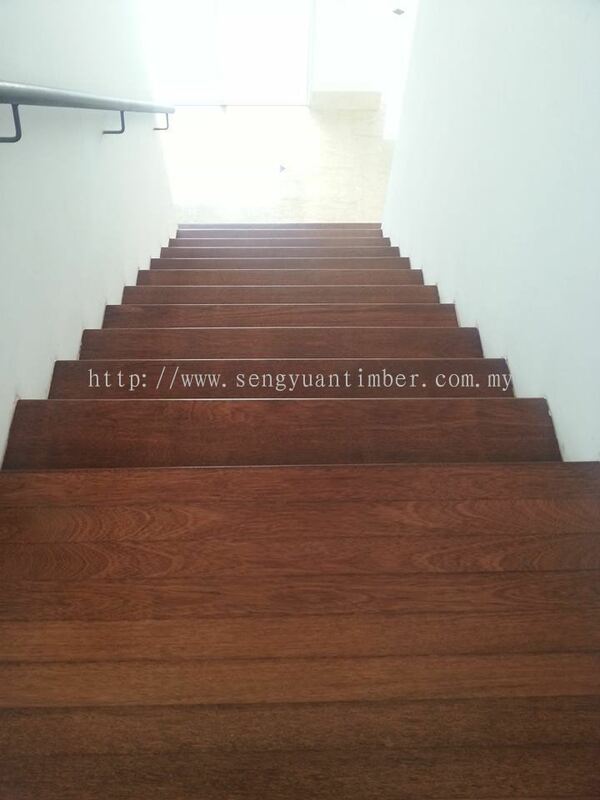 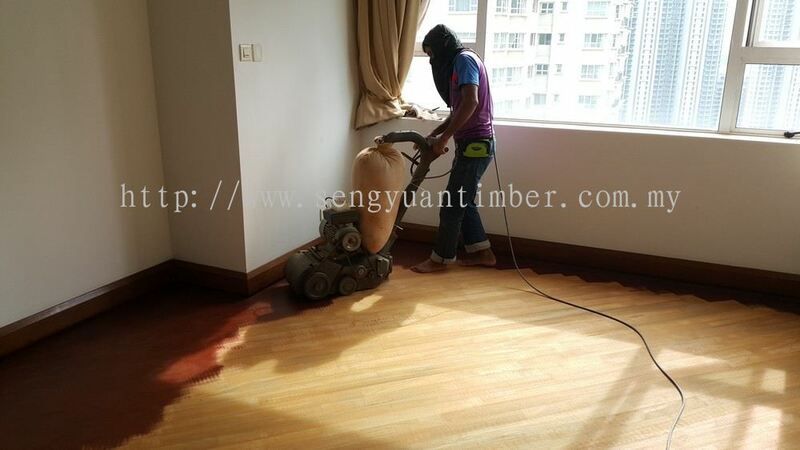 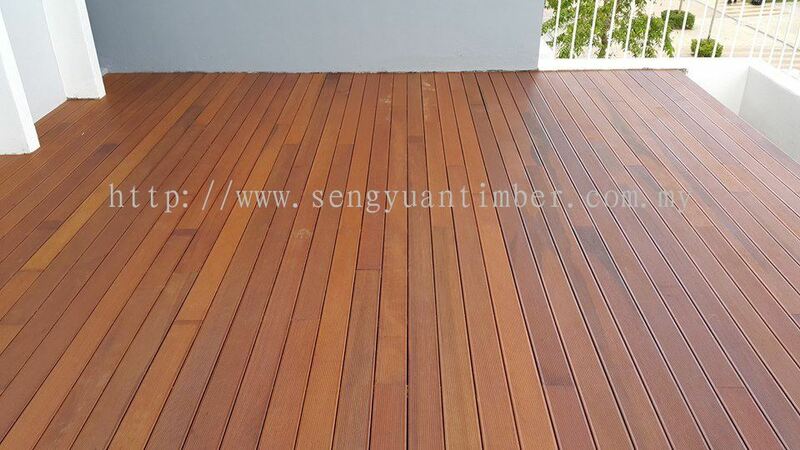 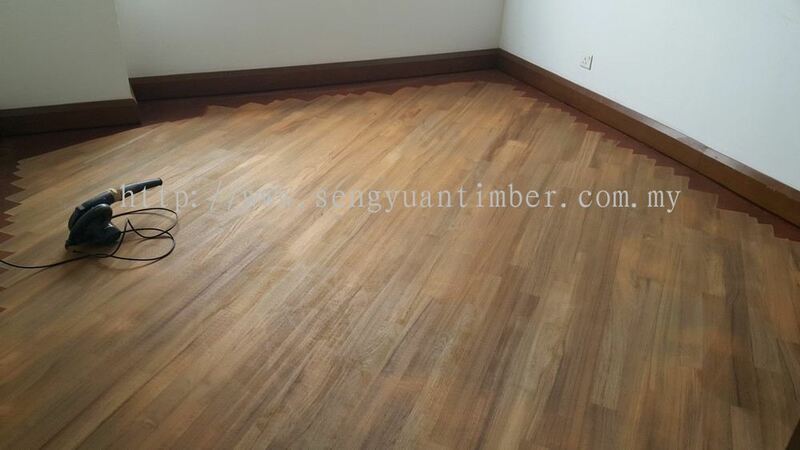 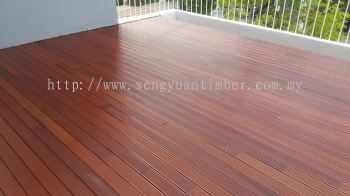 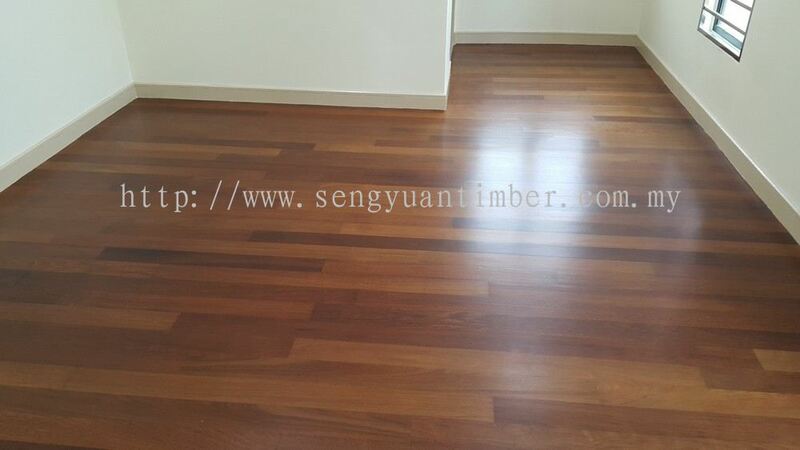 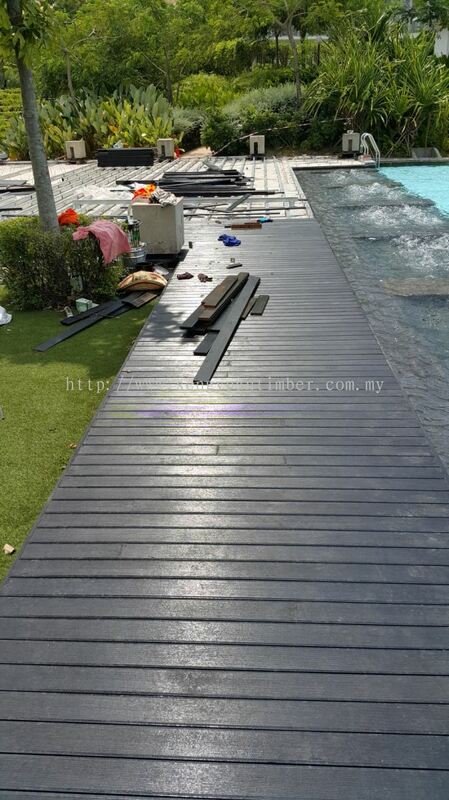 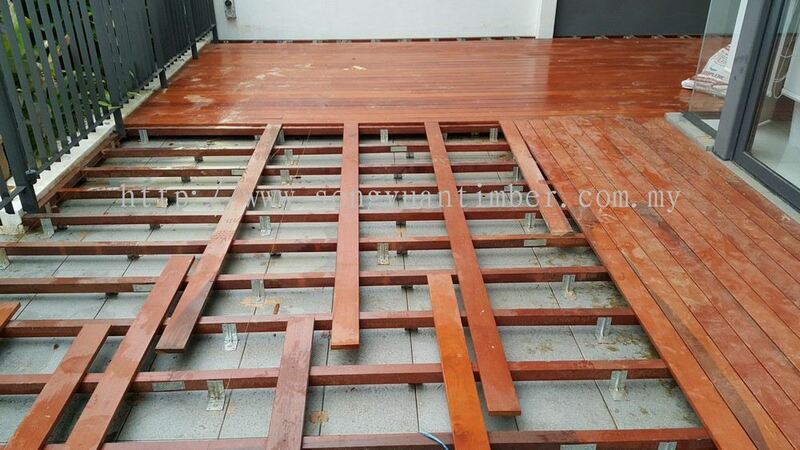 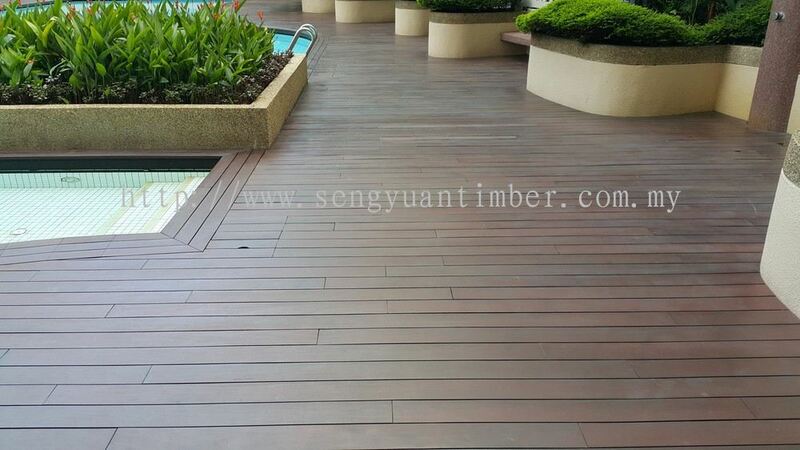 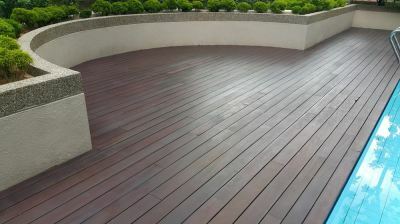 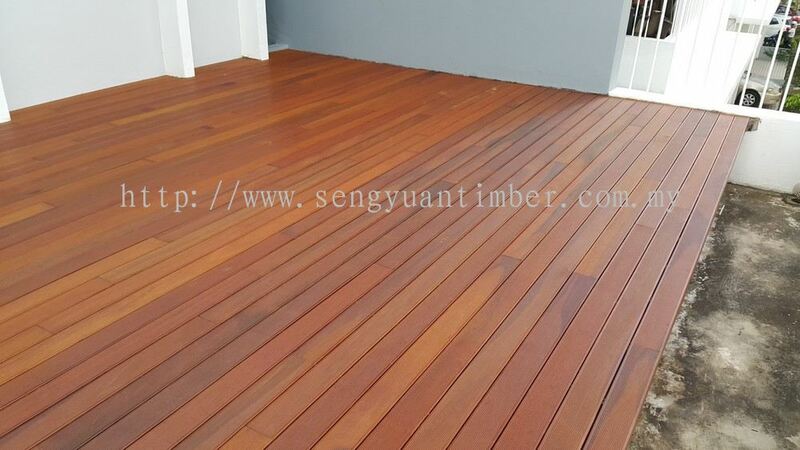 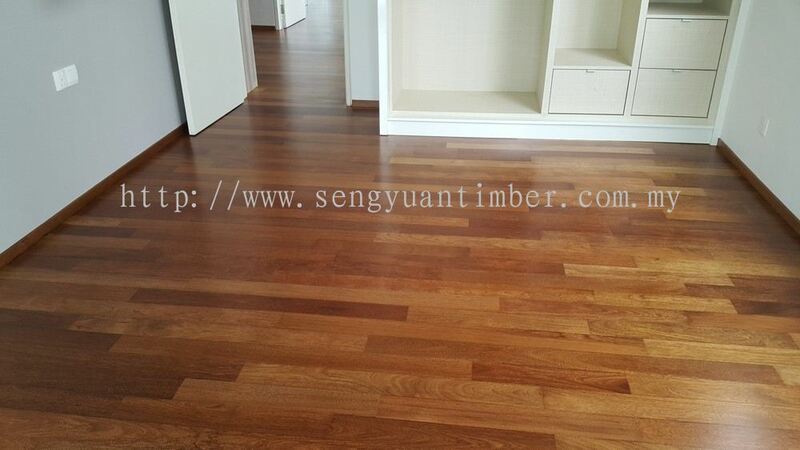 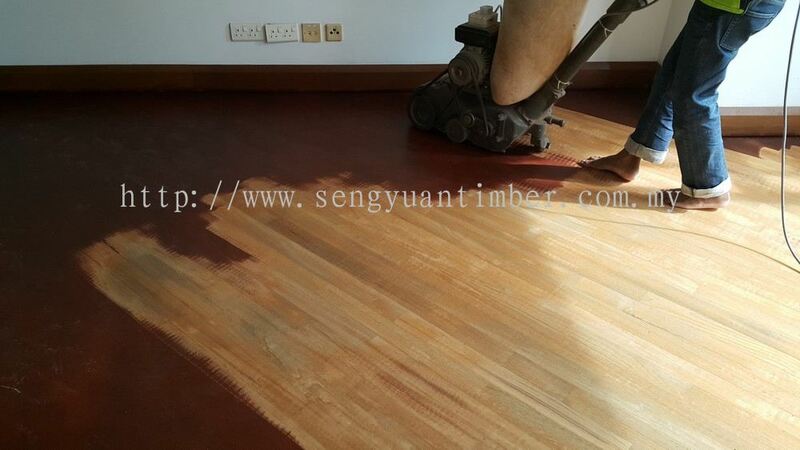 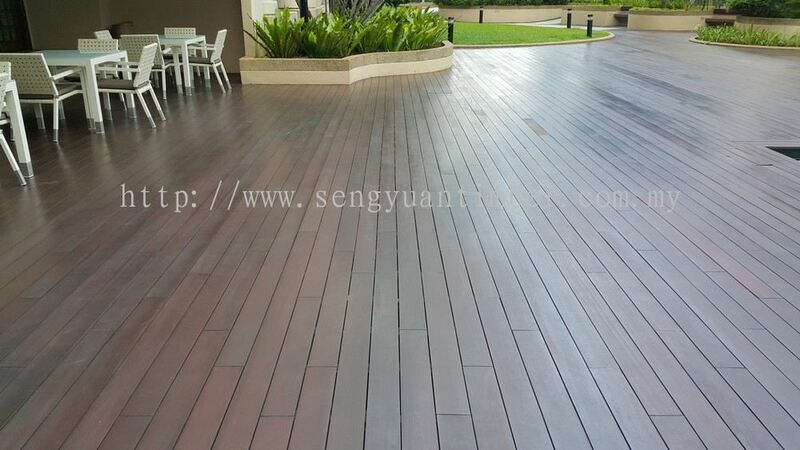 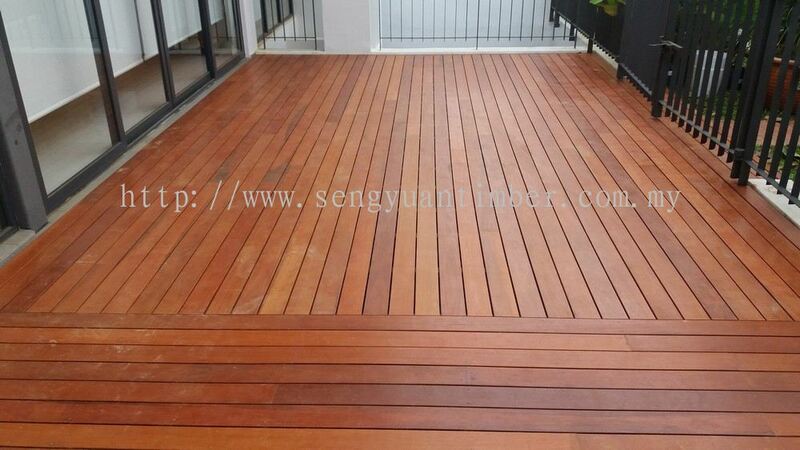 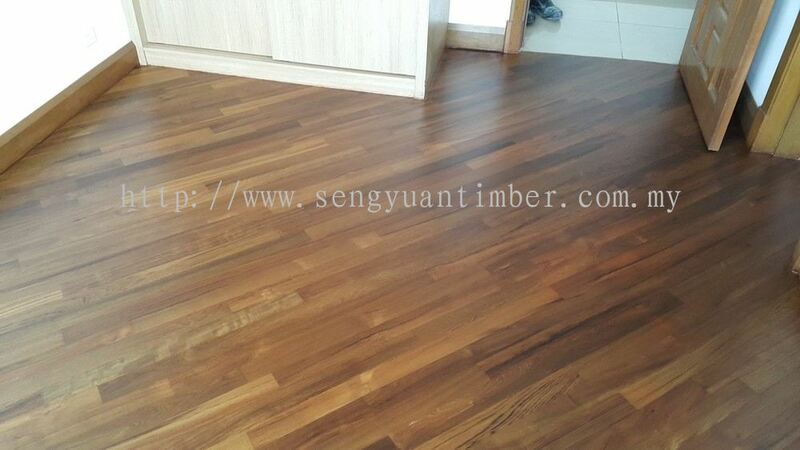 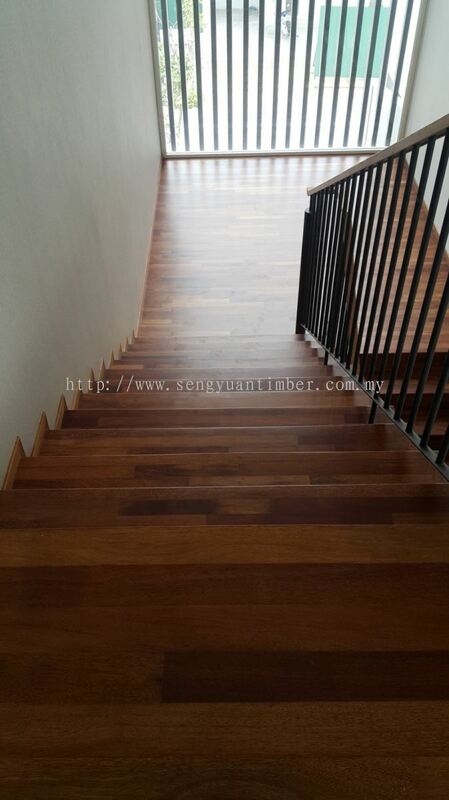 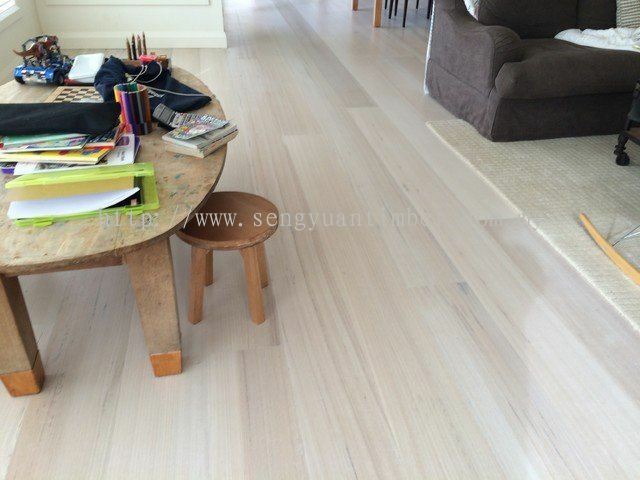 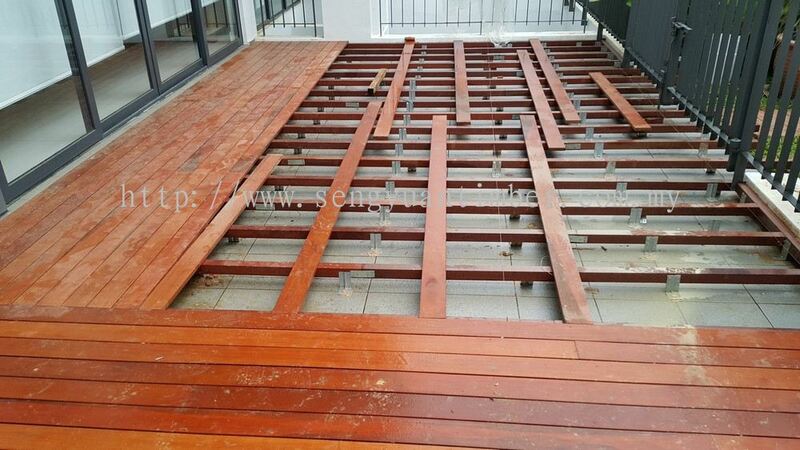 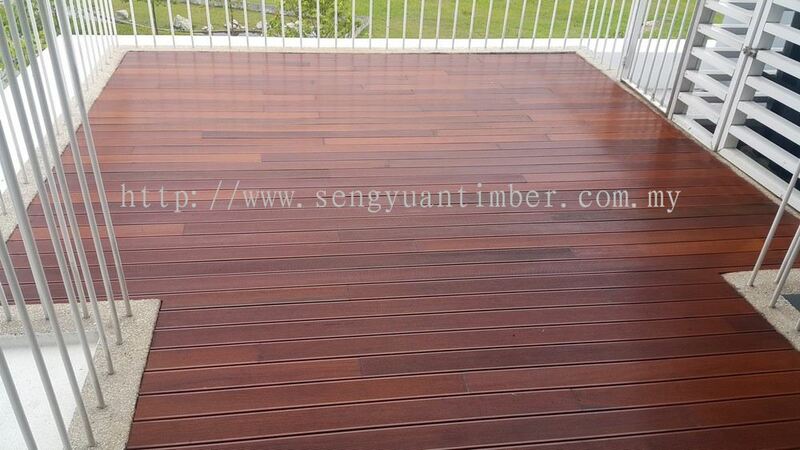 Company was born by a passion for providing the Malaysian market with quality timber flooring, from hardwood flooring, parquet flooring, to solid wood decking. 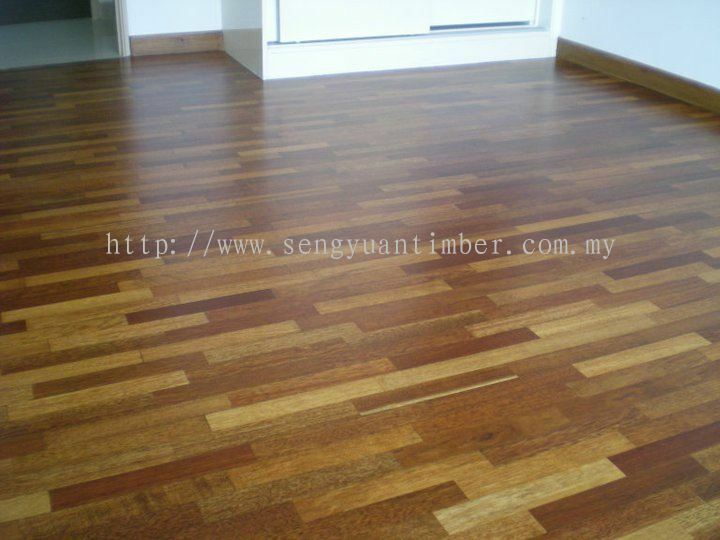 WE, SYT shall promise to deliver high quality wood flooring products and best professional services to customers in Malaysia. We offer a wide variety of timber floors, to suit anything from small apartments to Bungalow, from restaurant to commercial lot. We can create a new floor, overlay an old floor, or repair or extend an existing floor. 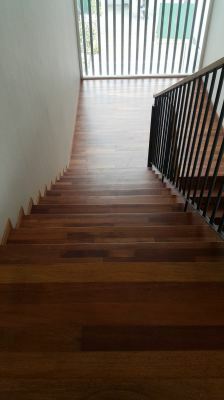 With experienced in both commercial and residential settings, we work with architects and designers as well as individual clients. 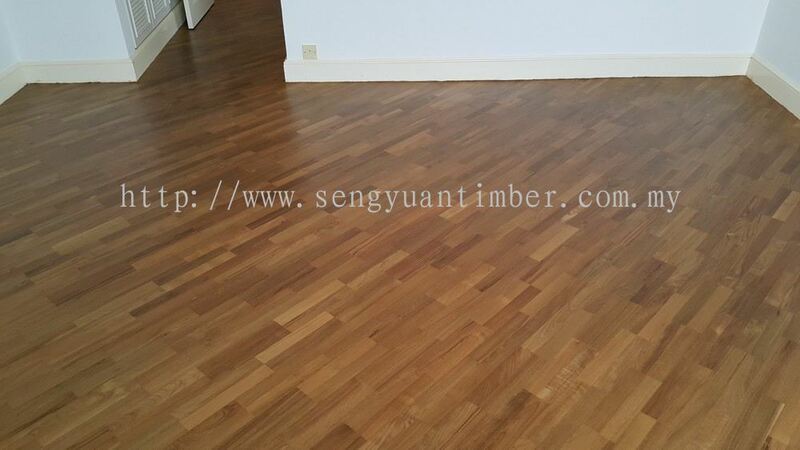 We supply a wide range of solid timber flooring (both tongue and groove, and parquet). We also supply an extensive range of quality prefinished engineered flooring, covering a wide selection of timber colors and finishes. 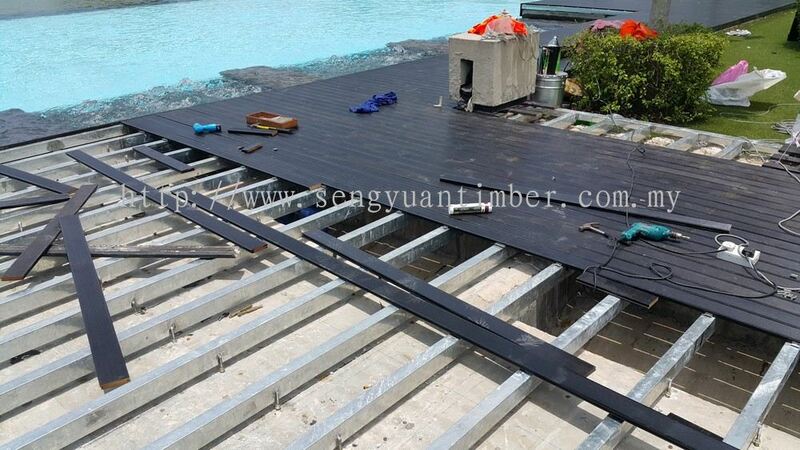 With us, you can be rest assured that the wood and services that will be supplied to you will be the best as they will be especially and very carefully specialized according to your requirements. 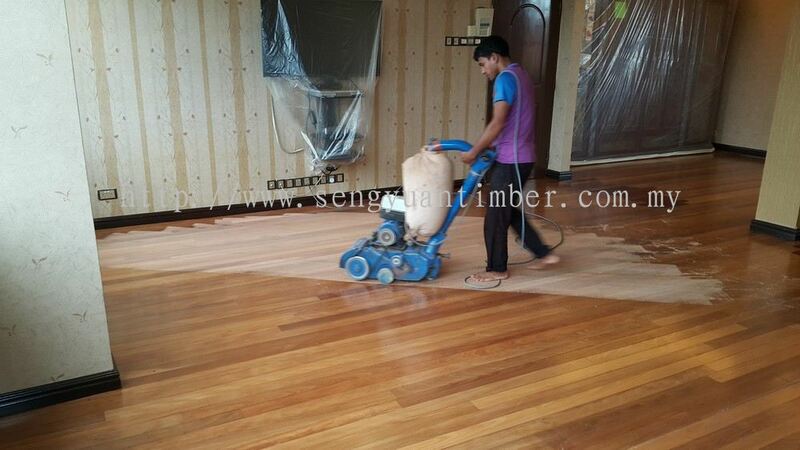 Our job has covers widely in Johor Bahru, Melaka, Seremban, Nilai, Klang Valley, Kuala Lumpur, Petaling Jaya, Selangor & other major cities. After a period of progress and expansion, our company has been growing from strength to strength since, and we have a widely expand our product range that includes engineered wood, timber wood, laminated and vinyl flooring, and a lot of others. 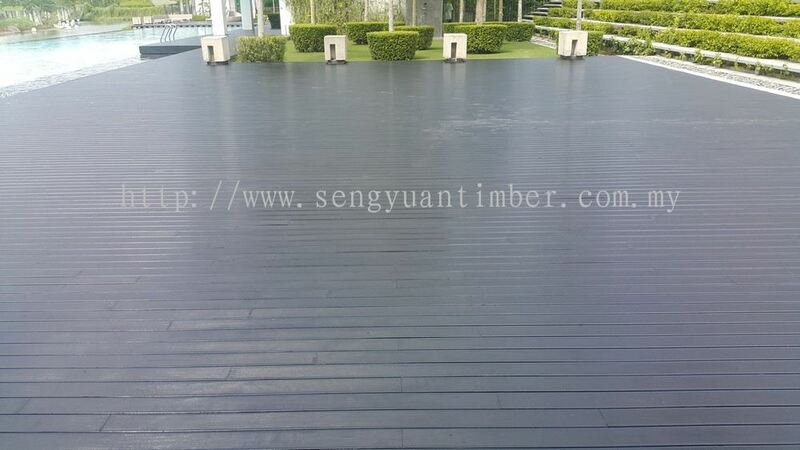 In expanding our presence in the timber flooring industry, we endeavour to be an influential of high-quality timber flooring and decking for the whole Malaysia that offers exceptional service and the wide range of choice to clients who demand quality timber flooring solutions. 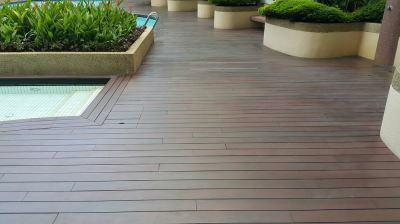 We strive to be committed to being eco-friendly. 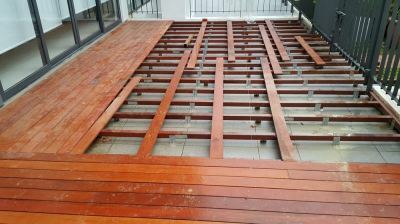 We attempt to source our timber, wherever possible, from sustainably managed forests, and in so doing, help to maintain the native forest landscape for future generations. 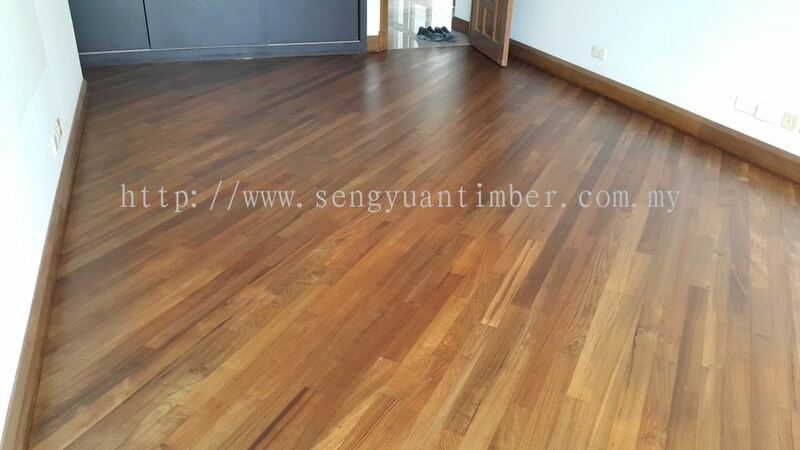 To deliver exceptional quality in our products and services, on time, through our network of reliable raw hardwood material suppliers, efficient skilled workers and specialist wood flooring manufacturers. Ensuring customer satisfaction by using quality waterborne coatings & varnishing products for all projects. Feel the natural wood under your feet! 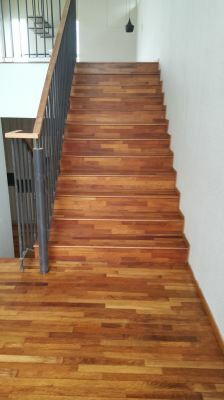 It’s as simple as that. 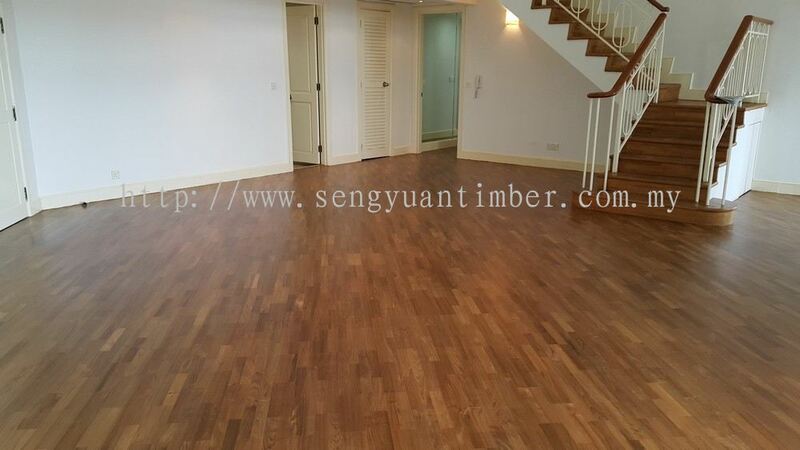 Seng Yuan Timber Trading Sdn Bhd Updated Company Profile — Home Banner. 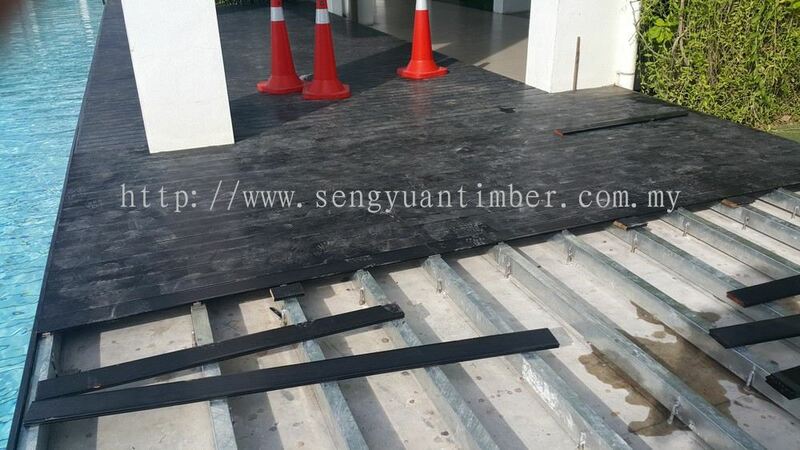 Seng Yuan Timber Trading Sdn Bhd Updated Company Profile — Topbar Banner.